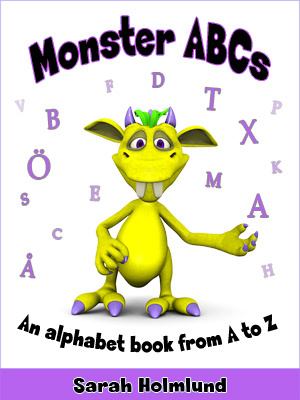 I have published a new book called “Monster ABCs – An alphabet book from A to Z“. Teach your child the alphabet with this fun book. The book presents all the letters, from A to Z, with colorful, entertaining images that will capture your child’s interest. Buy a copy on Amazon today!